Fisher-Price Names Jonathan Adler "Creative Director," Evolving The Brand With Modern Design | Mattel Inc.
NEW YORK -- Today, Fisher-Price, a leader in early childhood development and one of Mattel, Inc.'s leading brands, announced the appointment of renowned potter, designer and author Jonathan Adler as Creative Director. This appointment furthers the brand's business strategy to elevate its appeal with millennial parents through unique collaborations. "Fisher-Price is an iconic and beloved global brand and it has been a dream to collaborate with them. 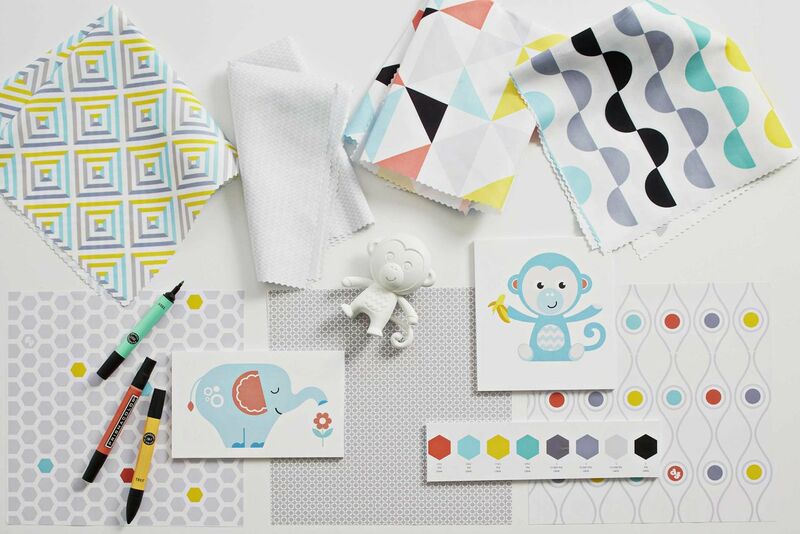 My goal is to marry modern design with the brand's expertise in early childhood development," said Jonathan Adler. "Babies - and parents - deserve baby gear and toys as stylish as they are." In a multi-year agreement, Adler is consulting on style direction for Fisher-Price to be interpreted and applied by internal designers and external consumer products partners for children ages zero-to-five years old. His work will debut this fall in Fisher-Price baby gear, newborn toys, crib bedding, nursery décor and infant apparel, and his impact will be seen more broadly in 2017. "Jonathan's influence will bring a modern sensibility to our iconic design," said Jean McKenzie, Executive Vice President of Fisher-Price Global Brands. "While staying true to what we've always stood for- enriching developmental play, quality and safety - we are contemporizing form, function and style to write a new chapter in our brand history." To learn more about the partnership and view a behind-the-scenes look at the exciting collaboration visit www.fisher-price.com/jonathanadler. In 1931, Herman Fisher and Irving Price embarked on a journey to change the toy industry. Their goal: creating playthings that inspire a child's development. More than 85 years later, Fisher-Price remains deeply rooted in the belief that play is the way children learn best. To this day, understanding the importance of play in building a child's skills is the fundamental principle, as the company strives to enrich the lives of families with young children around the globe. United by the passion for a child's safe care and development at each age and stage, the people of Fisher-Price work tirelessly to bring families the best toys and baby products in the world. Some of the company's best-known brands include Laugh & Learn®, Little People®, Power Wheels®, and Imaginext®, and it's also a leading developer of character-based toys for children's programming such as Thomas & Friends™, Blaze and the Monster Machines and Mickey Mouse Clubhouse. Fisher-Price is a subsidiary of Mattel, Inc.(NASDAQ: MAT). For more information, visit www.fisher-price.com (U.S.) and www.fisher-price.ca (Canada) or connect with Fisher-Price on Instagram, YouTube, Facebook, Twitter or Pinterest. Jonathan Adler is dedicated to bringing Modern American Glamour to your life. There are more than 25 Jonathan Adler stores worldwide, a thriving e-commerce site, and a wholesale business boasting over 1,000 locations globally. His roots as an artist and sculptor continue to influence his brand of home accessories, which includes decorative objects, tabletop collections, bedding, bath accessories, candles, furniture, rugs, pillows, lighting and more. Adler is the author of the Happy Chic book series. He lives in New York City with his partner, Barneys New York Creative Ambassador, Simon Doonan. 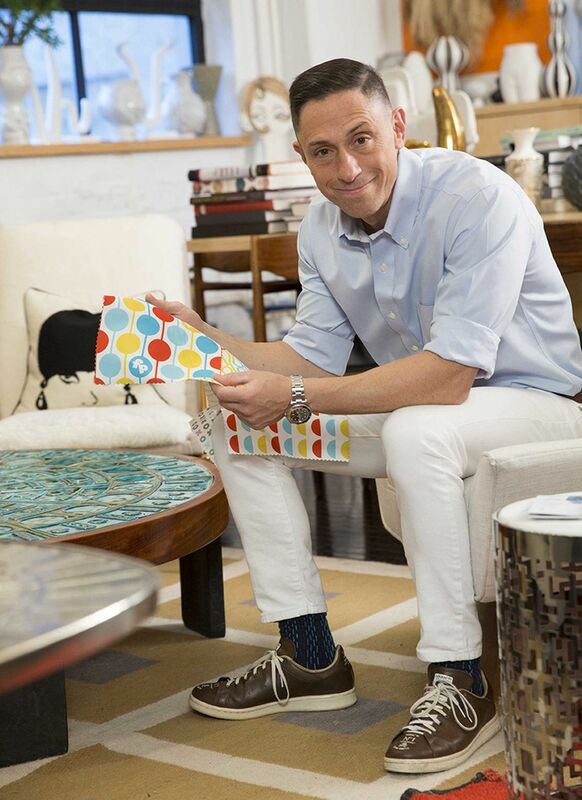 Fisher-Price Names Jonathan Adler "Creative Director"